The urgent call came in mid-October of 2009. One of our long-time clients, Herbert Barrett Management, a venerable name in the concert business, was merging with a new classical agency at a time when our usual contact there was away. So the call came from someone we didn’t know, a manager in the new agency, Vantage Artists Management. He had no technical background and needed our help urgently to set up a temporary webpage for the combined agencies. Could we help him get it set up for a big announcement the next day? We dropped everything to respond immediately. Within a day we had helped them set up a temporary page on the new domain featuring the newly combined roster, just in time for their big announcement and press release. We then designed and built their new website in just over a week, while the managers finished entering all of the new artists and content in time for the launch. We do more than just provide websites for our performing arts clients. We are partners for them in the truest sense of the word. It’s that level of dedicated service that sets us apart from the competition — we know our clients personally, we understand their business, we know the importance of confidentiality when handling the public face of great artists and agencies, and we respond immediately to any request for help — seven days a week. 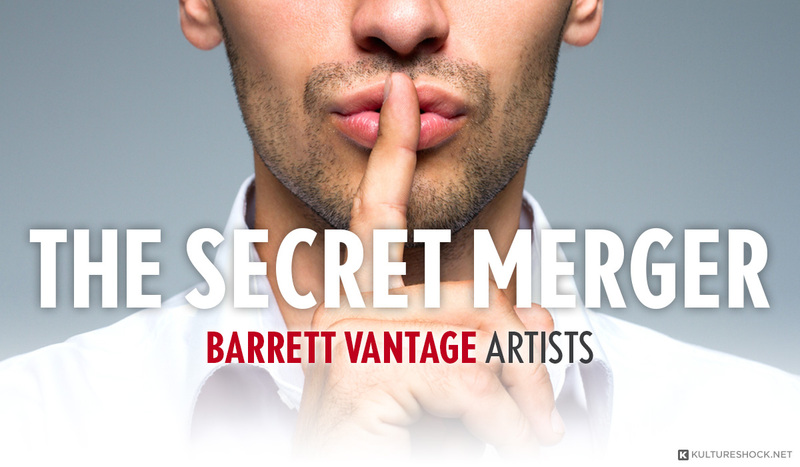 Today Barrett Vantage Artists represents more than 100 celebrated vocalists, instrumentalists, conductors and ensembles across classical, opera, jazz and cabaret genres. Their roster includes Joaquin Achucarro, Gary Hoffman, Sherrill Milnes, Ute Lemper, Ani and Ida Kavafian, Colin Carr, Vadim Gluzman, and Yevgeny Sudbin among many others. We are proud to have created the website for this new industry powerhouse.